Did you know that fire can also spread by way of heat radiation? By reducing the amount of energy passing though EW-classified fire-resistant glass you can certainly prevent fire from spreading and create safe evacuation passages. 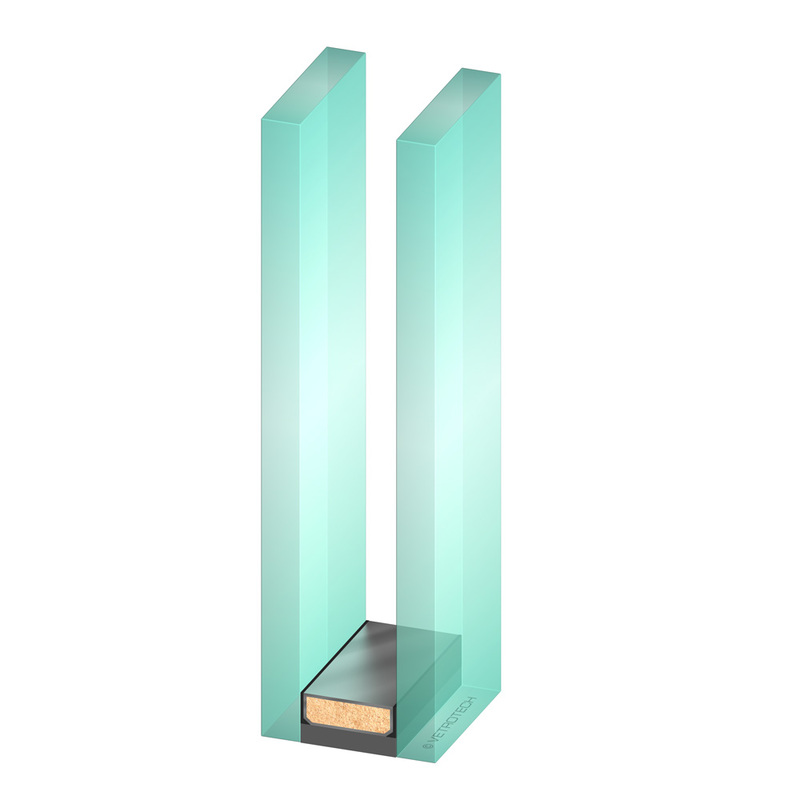 Fire-resistant glass tested in accordance with the EW classification provides similar protection to E-class fire-resistant glass, but with the added benefit of limiting the amount of radiant energy which passes through the glass to less than 15 kW/m² at a separation distance of one meter. This is important because a limiting the degree of heat transmission can stop the spontaneous combustion of materials on the safe side and can make the safe evacuation and passage of people possible. 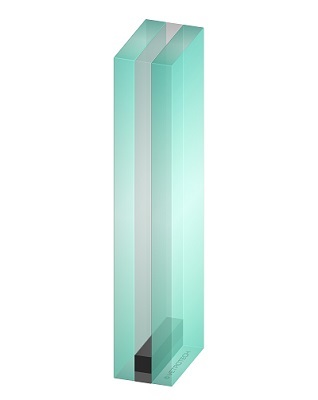 Vetroflam single glazing is a transparent tempered fire-resistant glass that offers one-sided fire-resistance. 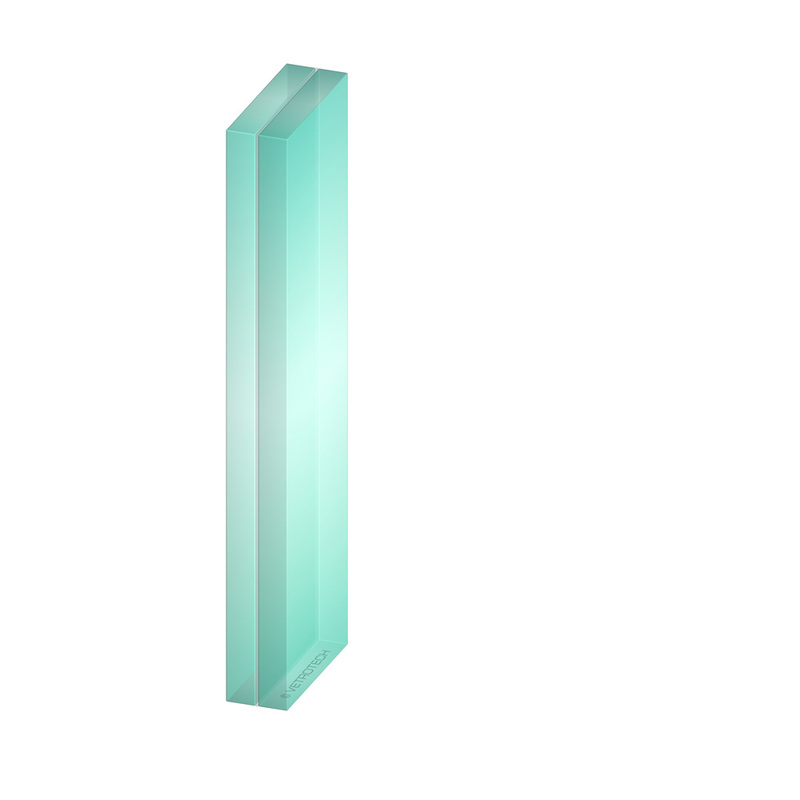 In the event of fire, it even remains transparent. It has a special heat-reflective coating that offers partial heat radiation reduction. Vetroflam is used whenever the fire direction is known. It complies with EW performance standards and ideal for renovation projects. Vetroflam 2S offers two-sided fire protection. Like other Vetroflam products, it stays transparent in the event of fire while offering EW fire-resistance thanks to an innovative heat-reflective coating. Vetroflam 2S is impact resistant and makes installation easy due to its low weight and symmetrical fire-resistance. Our laminated Vetroflam range offers high-performance EW fire-resistance for unlimited wall surface areas. It is often used for fall-protection and impact safety in the event of breakage or accidental human impact. In addition to improving safety, the lamination enables many multifunctional features such as acoustic insulation and multiple design options. We also offer Vetroflam as insulated glazing variants for exterior applications with EW fire-resistance and high mechanical strength. All Vetroflam products can be assembled as insulated glazing unit with low-E or as Vetroflam Facade solution with solar control performance. It can be combined with a wide range of coatings to match the look and performance of your exterior life-safety glazing project. 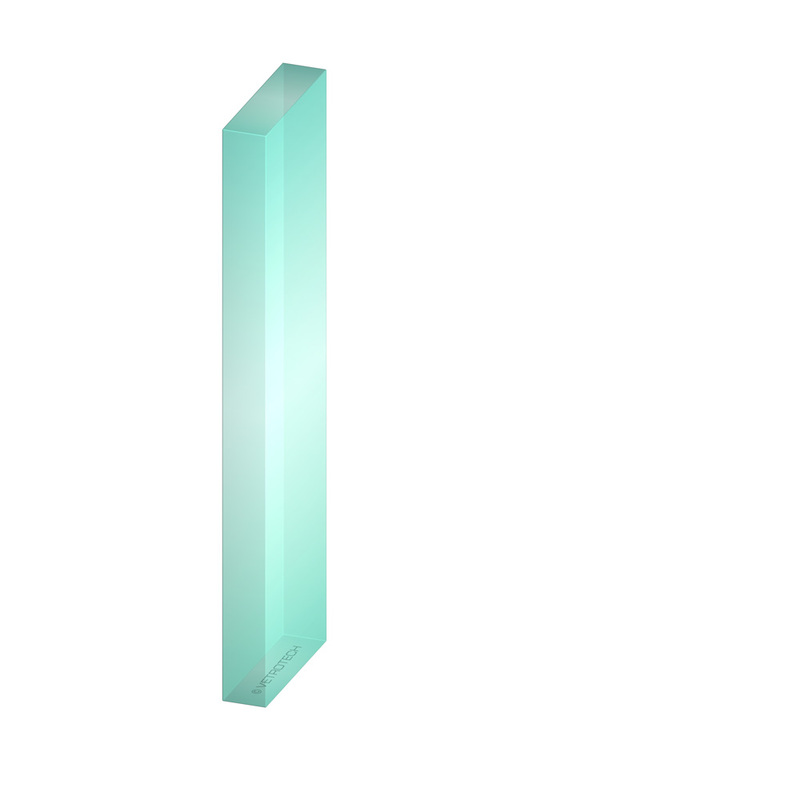 Contraflam Lite is a single-chamber fire-resistant glass containing an intumescent interlayer. In the event of fire, it offers partial heat insulation in addition to a high-performance reduction of radiant heat transmission. Contraflam Lite is ideal for the creation of safer separation distances from combustible materials and for the minimization of the harmful effects of radiant heat on escaping occupants. Contaflam Door-Lite has the same characteristics as Contraflam Lite but has been developed to work best with door applications up to EW120. Its light and thin construction makes it easy to install and at the same time contributes to the easy operation of fire doors.